First soap batch of the year.. 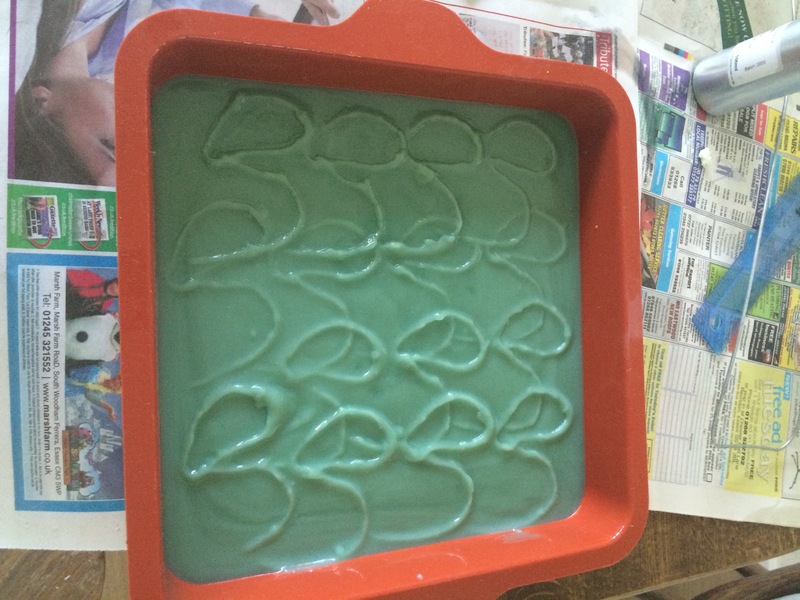 This entry was tagged catherinejane, green, handmade, lime, Soap. Bookmark the permalink.